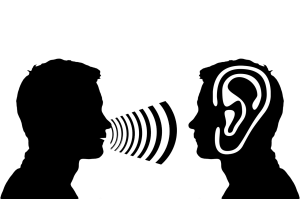 We have been investigating claims related to defective 3M earplugs used by members of our armed forces. Why are these defective earplugs an important issue? To answer that question, we need to examine first the impact of hearing loss and tinnitus on our veterans. 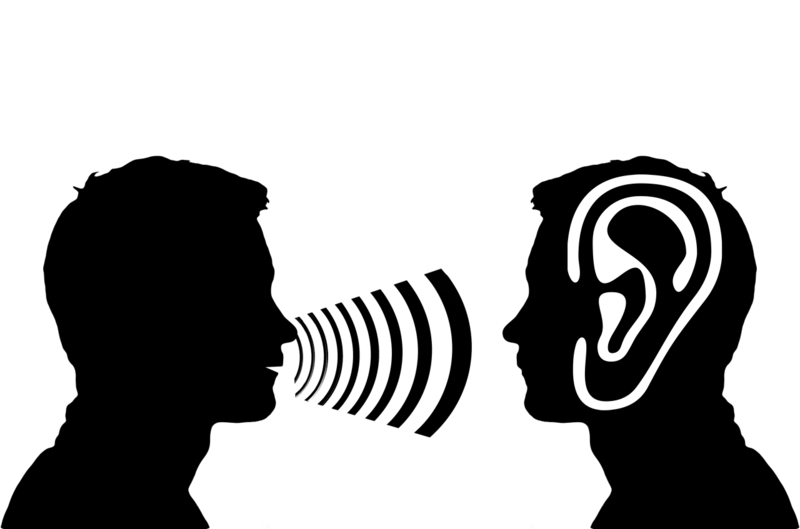 I thought hearing loss and tinnitus among veterans may be a good topic for this post. 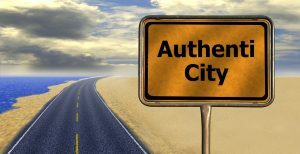 Are Medical And Legal Articles Trustworthy? A recent study estimated a significant percentage of medical studies are ghostwritten. The really troubling detail — Up to half of all medical studies may be ghostwritten by companies with a financial interest in the research. Next time you see or read a medical article listing a researcher or physician as the author, take a step back. Did the listed author really write the article? Maybe. Maybe not. Maybe a drug company or medical device company funded and really authored the article. Consider the revealing article published by former ghostwriter Linda Logdberg. The article is titled Being the Ghost in the Machine: A Medical Ghostwriter’s Personal View. How does Ms. Logdberg now feel about her former career? Almost one-third of new drugs approved by U.S. regulators over a decade ended up years later with warnings about unexpected, sometimes life-threatening side effects or complications . . . This new study followed all prescription drugs approved by the Food and Drug Administration (FDA) from 2001 through 2010. The drugs flagged because of serious post-approval problems included medications for common medical problems such as arthritis, infections, blood clots and depression. The study’s lead author (an associate professor at Yale University) said “the large percentage of problems was a surprise.” As for me — I’m not surprised. 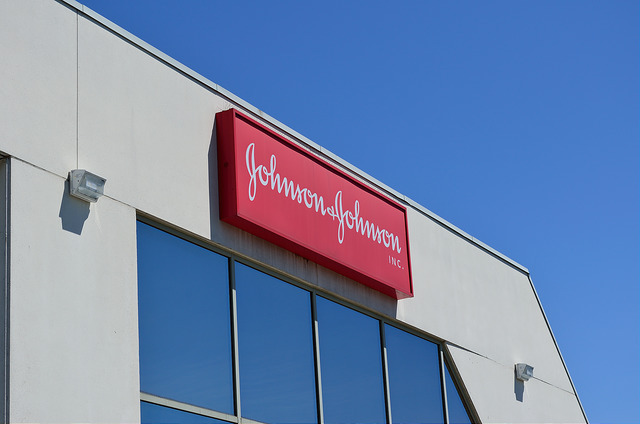 Did Johnson & Johnson fail to warn women of ovarian cancer risks related to the use of its talcum powder products? For years, Johnson & Johnson has marketed its talcum powder products for feminine hygiene. Yet, the company never warned that the use of talcum powder for feminine hygiene may be linked to ovarian cancer. Since the early 1970s, numerous studies have indicated an increase in the risk of ovarian cancer with this use of talcum powder. So, why did Johnson & Johnson not warn consumers? Why did Johnson & Johnson continue to make money marketing these products as safe and effective for women? These are questions being raised by women who have suffered ovarian cancer after years of using talcum powder products. 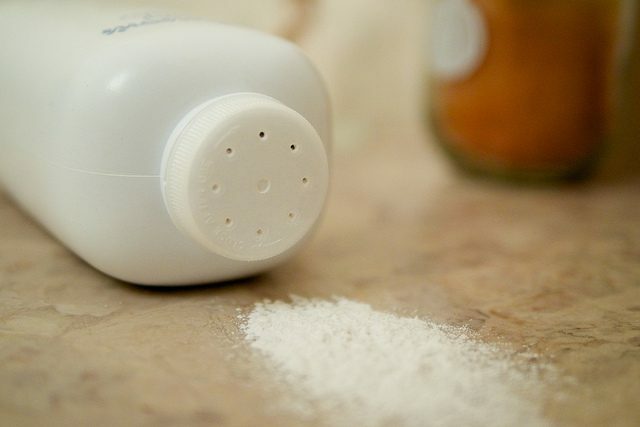 For detailed information, take a look at our page on Talcum Powder Lawsuits located under the Hot Topics section of our firm website. We provide information about talcum powder and the history of its use by Johnson & Johnson. We are happy to answer additional questions as well. Will Invokana Injury Cases Be Centralized? 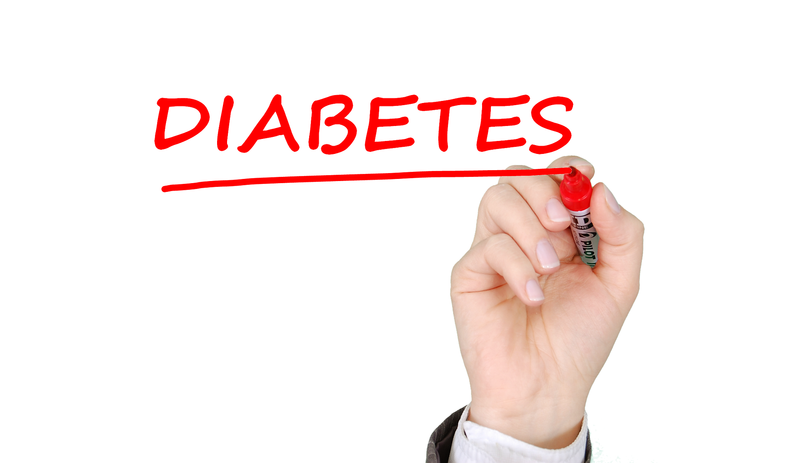 Our office has closely followed developments related to the diabetes drug Invokana. For more details on the medication and how it works, you can read a report under the Hot Topics section of our firm website. As we discuss on our website, Invokana is a relatively new diabetes drug manufactured by Johnson & Johnson. Yet, in just a few years on the market, the FDA has issued numerous safety communications about the drug. Will Taxotere Lawsuits Be Consolidated? We are currently investigating claims of permanent hair loss following the use of Taxotere, a chemotherapy drug. Taxotere is one of the most widely used drugs for breast cancer in the United States. For more information on the drug, you can read a detailed report on the Blackwell Law Firm website. While cancer patients may expect temporary hair loss during chemotherapy treatment, they also expect their hair to regrow once treatment ends. For many patients, hair regrowth is a visible sign of victory over the disease. And, if hair regrowth does not occur, the physical and emotional impacts can be devastating. Although expected to be temporary, many patients treated by Taxotere suffer permanent hair loss. These women had alternatives to Taxotere treatment. Other drugs provide similar success results. Yet, those other drugs do not leave many patients with permanent alopecia or baldness. For years, Taxotere’s manufacturer failed to warn doctors or patients in the United States of this harm. Patients had no knowledge of the risk and could not make an informed choice between available drugs. Although the manufacturer failed to warn patients, it knew the significant risk of injury. And, it continued to profit from sales to unsuspecting patients. 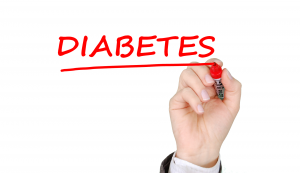 Our office has closely followed developments with the diabetes drug Invokana. Invokana is in a class of drugs known as sodium-glucose cotransporter 2 (SGLT2) inhibitors. This is a relatively new class of drugs also including Farxiga, Jardiance, Glyxambi, and Xigduo XR. These drugs treat diabetes by altering kidney function to stop reabsorption of glucose into the patient’s blood stream. 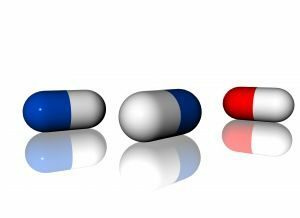 We have a page on our firm website discussing these drugs, how they work and their link to diabetic ketoacidosis. Despite being a new drug at the time we published our initial page, Invokana had already been linked to numerous adverse health reports. Since then, even more potential injury risks have emerged. You can read about these developments in several posts on this blog. The nation’s gamble in embracing new drugs for long-term use with only short-term clinical testing was most apparent in the rapid acceptance into clinical practice of a new class of oral diabetes drugs called sodium-glucose cotransporter-2 (SGLT2) inhibitors. There are now three such agents, canagliflozin (INVOKANA), dapagliflozin (FARXIGA), and empagliflozin (JARDIANCE). Since approval, evidence of multiple safety problems has emerged.